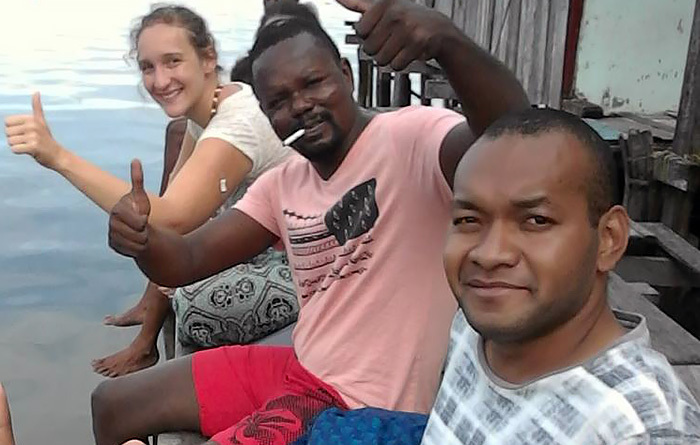 Alberth Sorondanya (at right in photo) is based in Sorong, speaks excellent French and English, and can help you with travel to any destination in Raja Ampat, West Papua and Papua provinces. 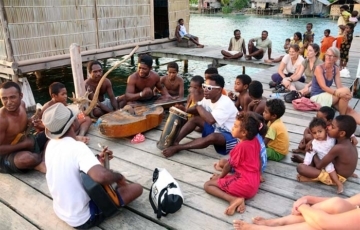 Alberth can organise and guide you on any Raja Ampat travel and can also help if you’re having problems booking Indonesian domestic flights. 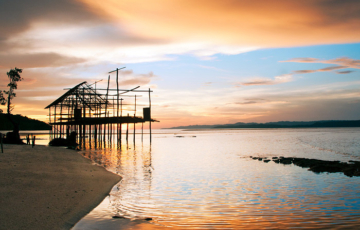 Further afield, Cenderawasih Bay and the Ayamaru Plateau and Lakes are just two of West Papua’s other major attractions that Alberth can help you to visit. Bonjour, je prévois un voyage découverte sur Raja Ampa tau mois d’août / septembre. mon but et plongée et treking et découvrir la nature. Pouvez-vous me faire une ébauche de mon voyage ? Not sure if you are asking this question of us or Alberth, but thought we would reply, as it’s unlikely Alberth will see your comment. If you want to contact Alberth directly, click the Email or Facebook link above. Here is trekking information. 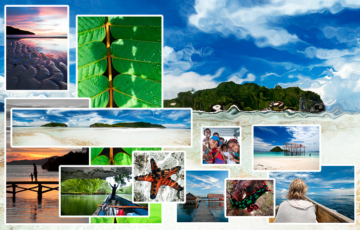 Diving information is here, and here is how to organise your trip.